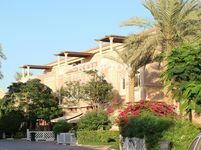 Private Corner 8 Bedrooms Luxury Villa in Mushrif! 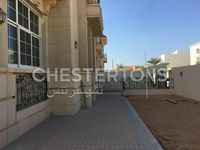 Spacious Villa Near Mushrif Mall Available For Rent! 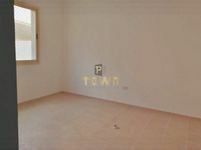 Private Corner Eight Bedrooms Villa in Mushrif ..! 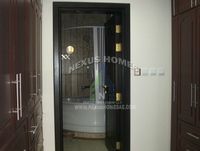 Well,Maintain Villa Near Embassy Area Available For Rent!